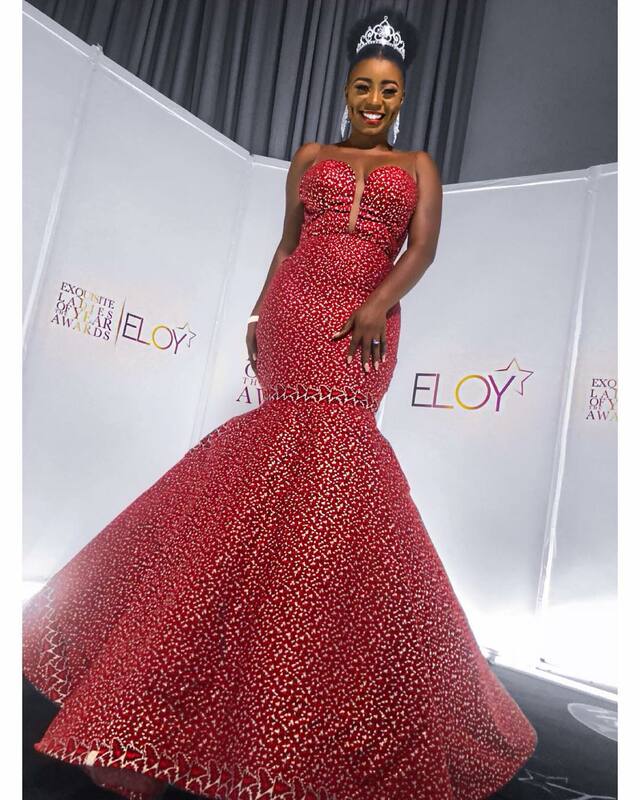 The 10th anniversary of the Exquisite Lady of the Year (ELOY) Awards was held yesterday, November 25 at the Intercontinental Hotel Lagos and as with all award events, the ladies come out in all of their slay glory. 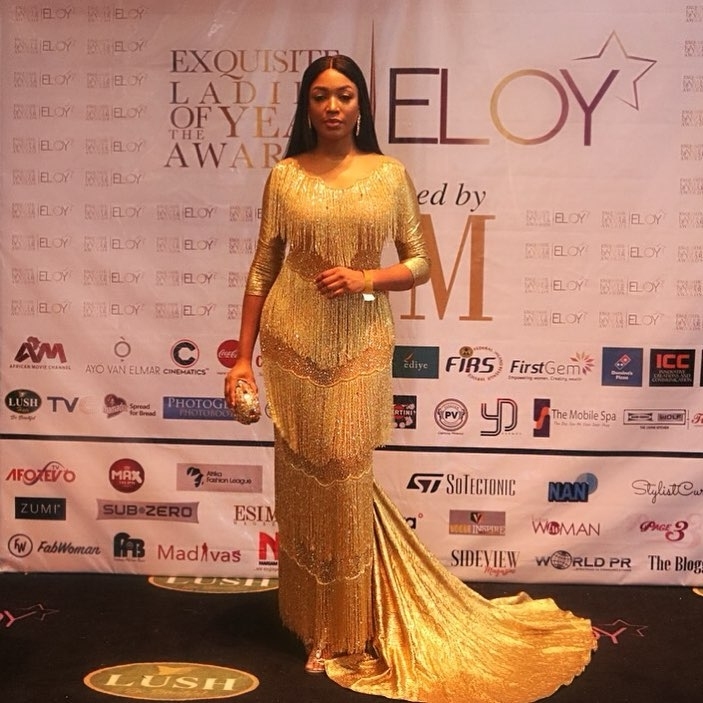 The awards are given to recognized women of excellence in different fields. 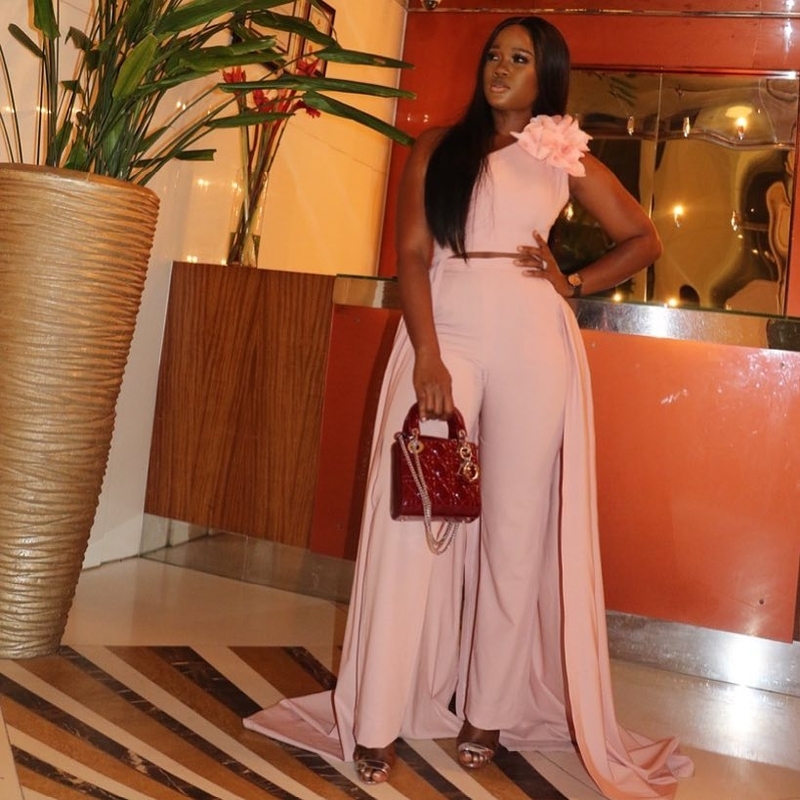 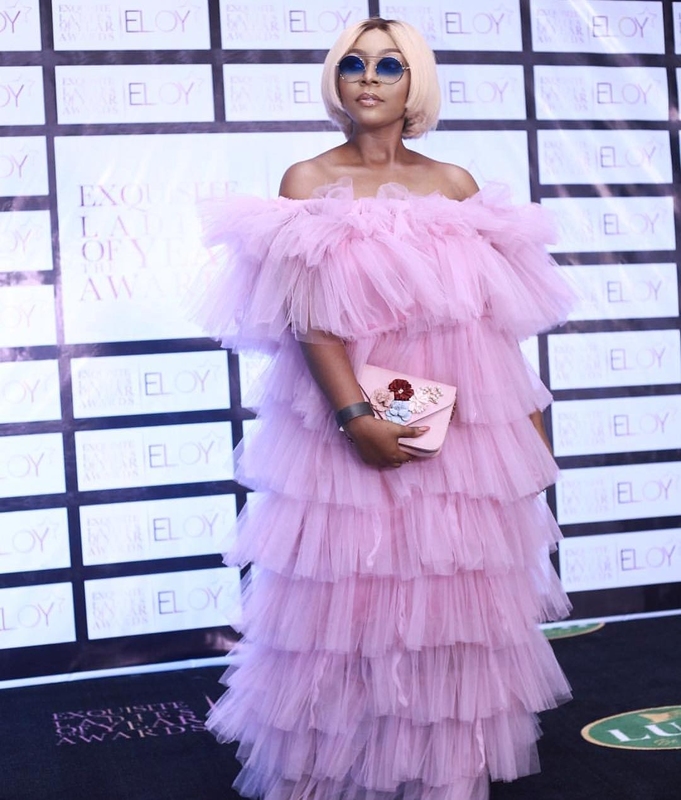 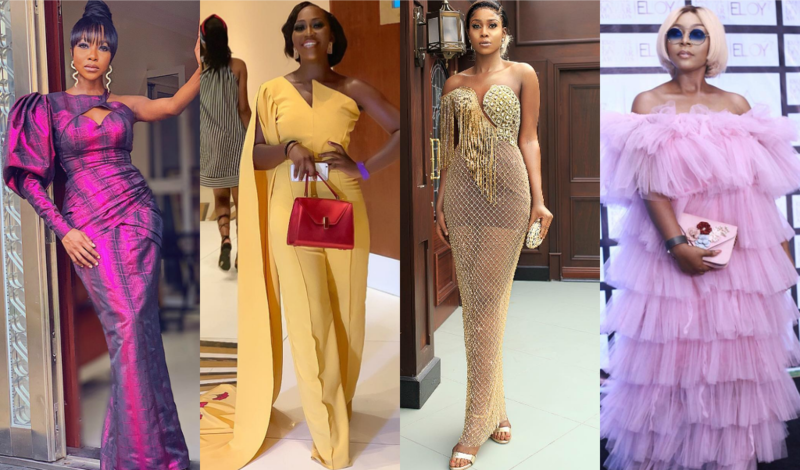 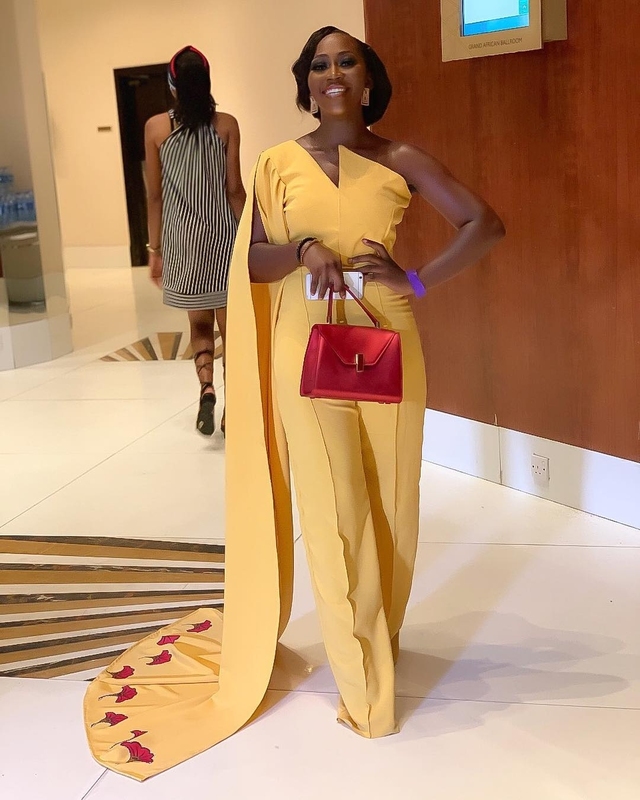 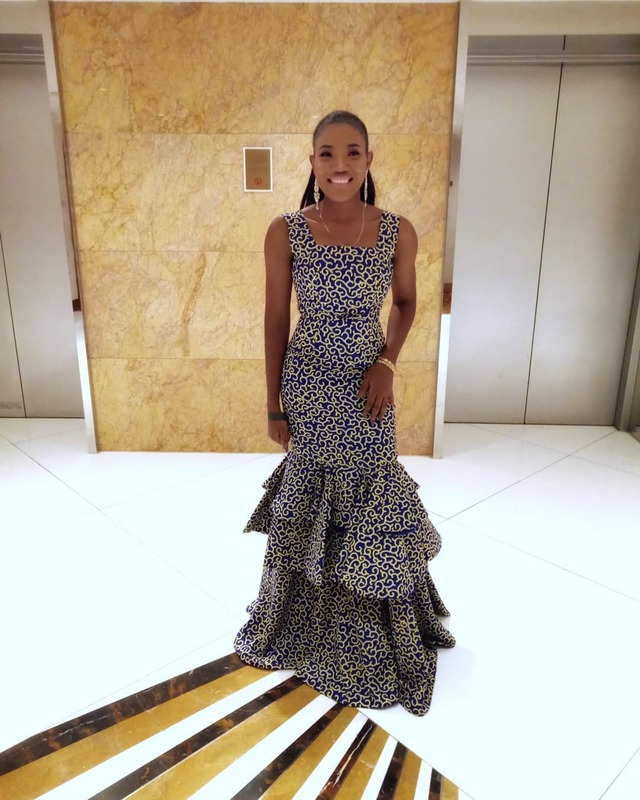 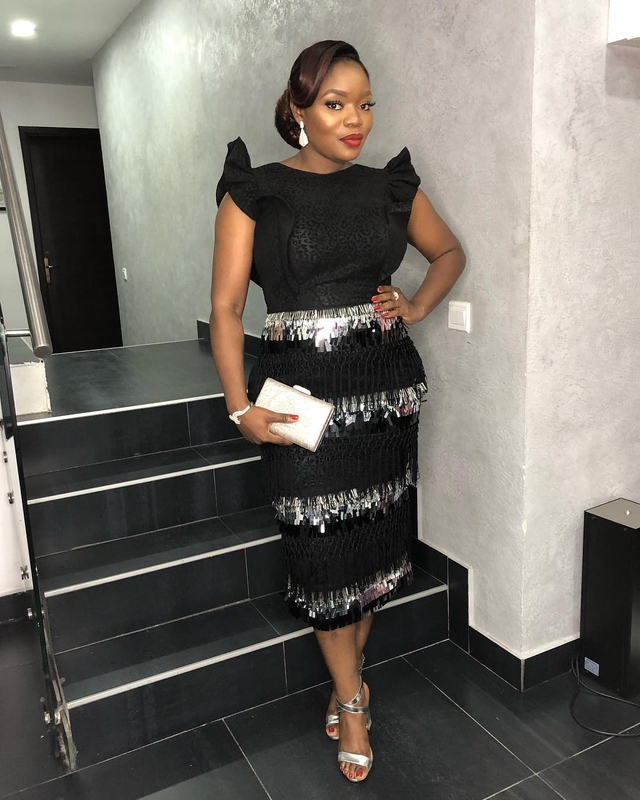 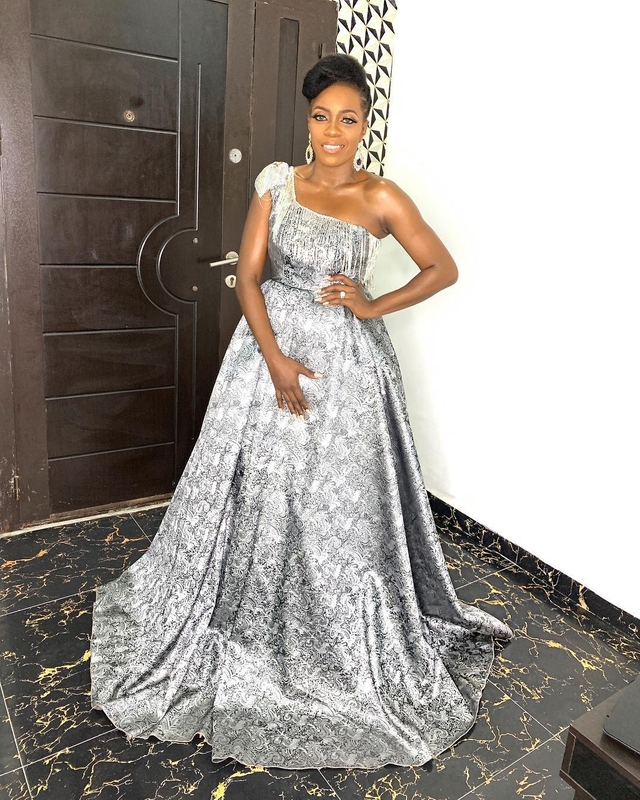 From Ini Dima-Okojie to Lilian Afegbai and others in impressively distinct looks, we have rounded up the best outfits as seen on and off the ELOY Awards black carpet.